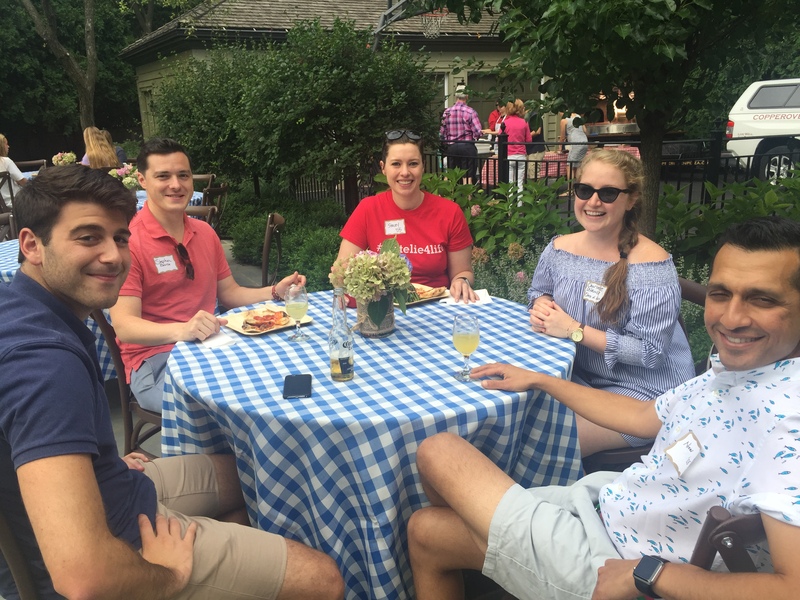 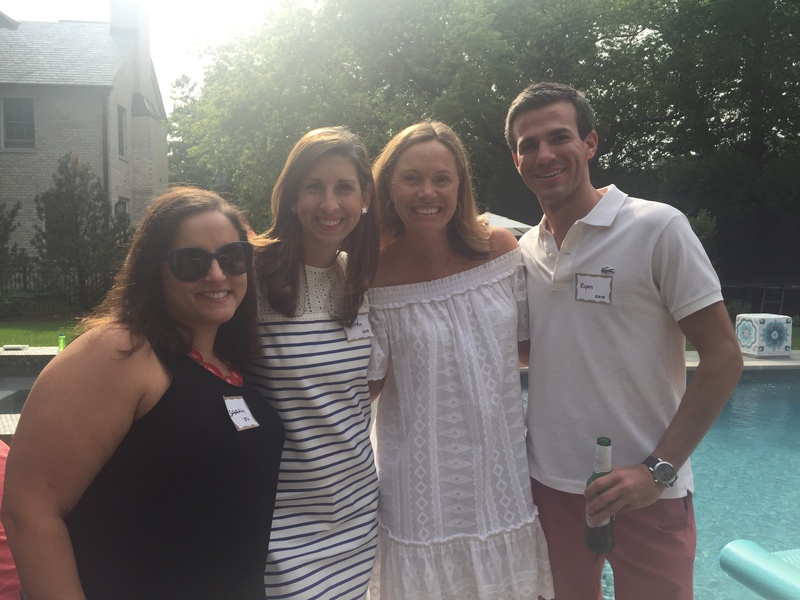 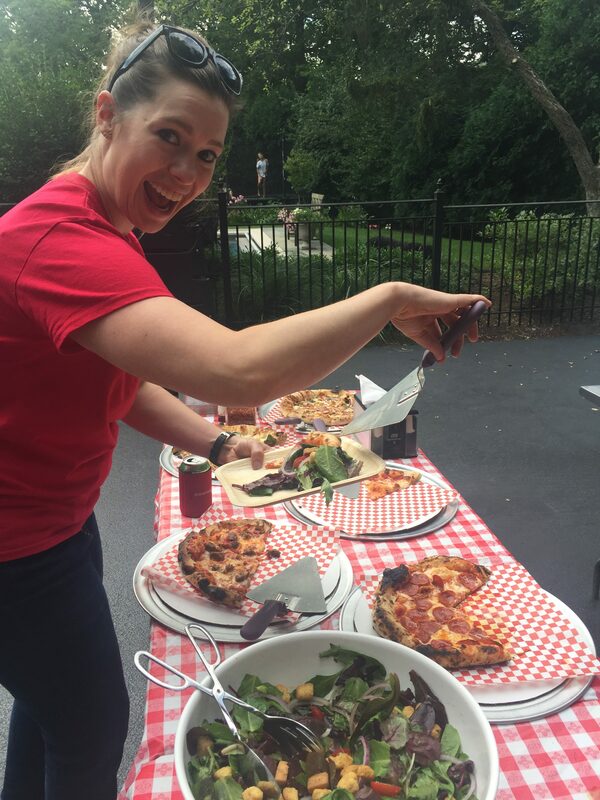 On August 13, 2017, the CHS Chicago Chapter held their annual Summer BBQ event. 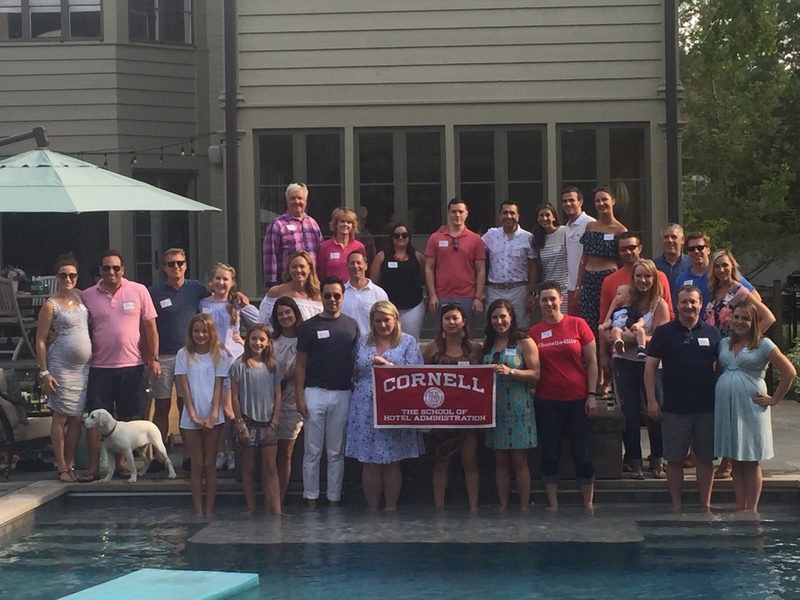 Thanks to Steve Haggerty ‘90 and Elleke Haggerty ‘91 for again hosting the event at their beautiful home. 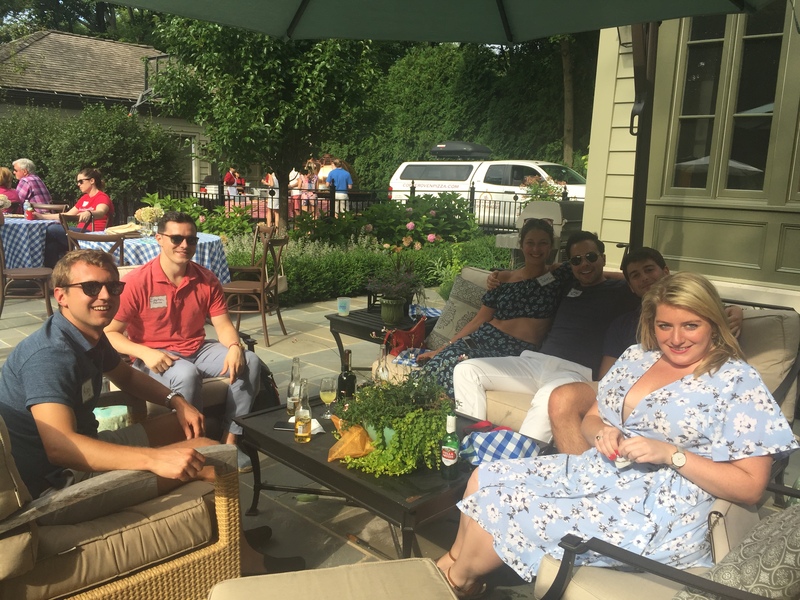 Those who attended enjoyed a fantastic afternoon connecting with fellow Hotelies, friends, and little Hotelies-to-be. 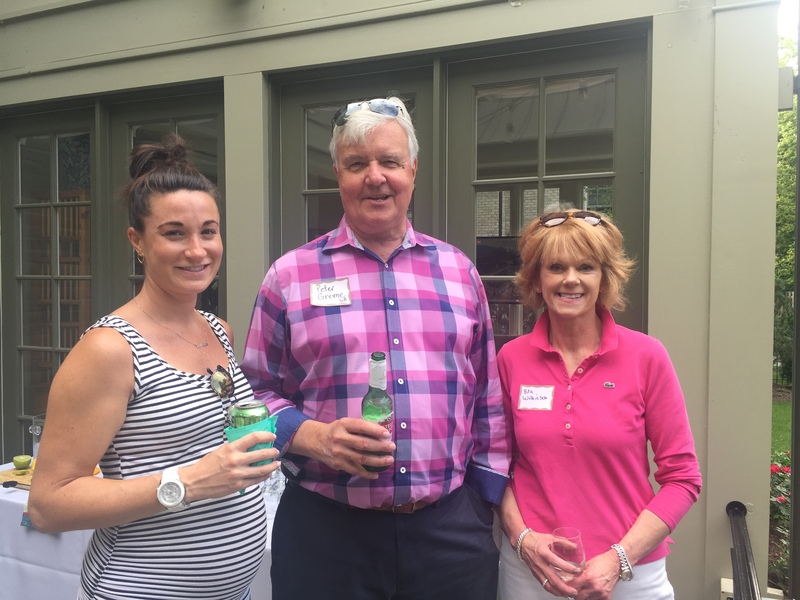 On May 22, 2017, the Chicago chapter hosted their annual reception in conjunction with National Restaurant Association convention. 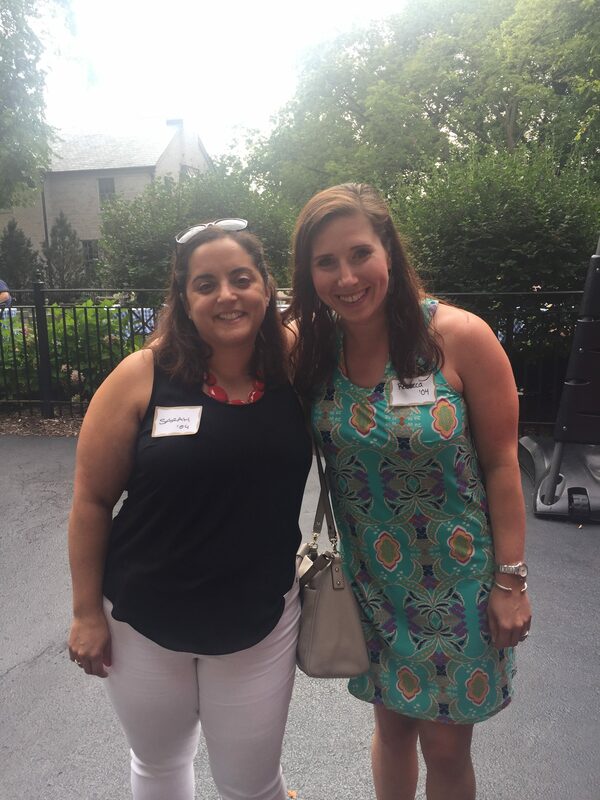 The event was held at The Rookery Room of the Kimpton Gray Hotel.